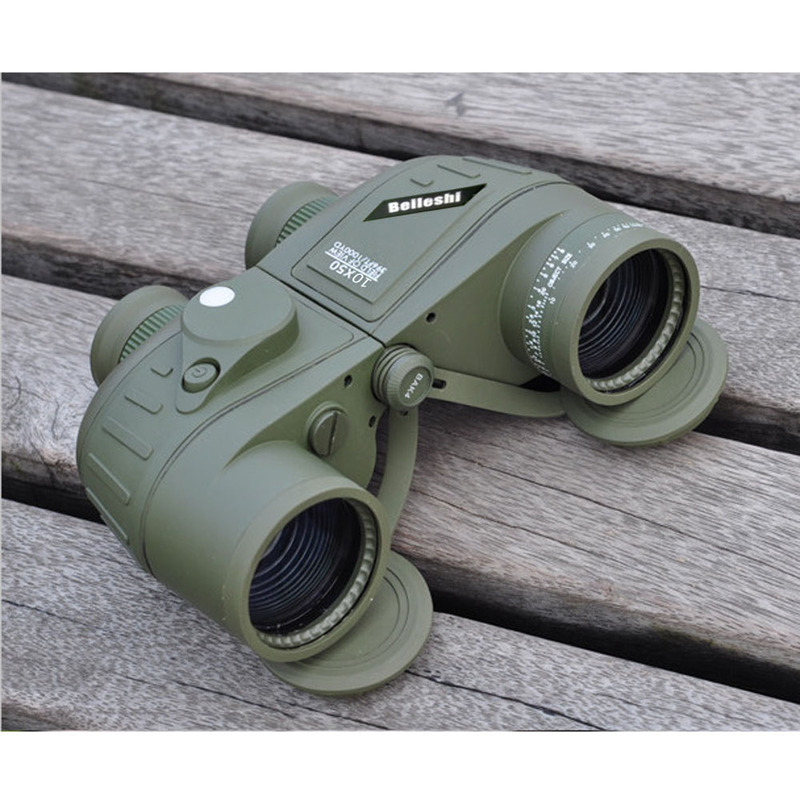 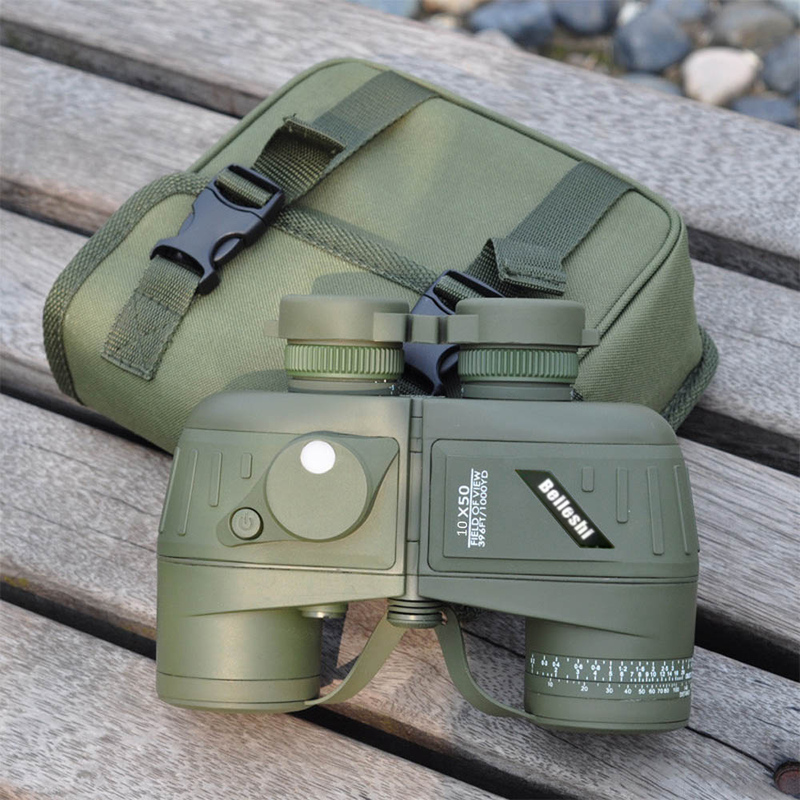 Waterproof, dust-proof, all-weather binoculars suitable for outdoor use even under severe conditions such as watersports and mountaineering. 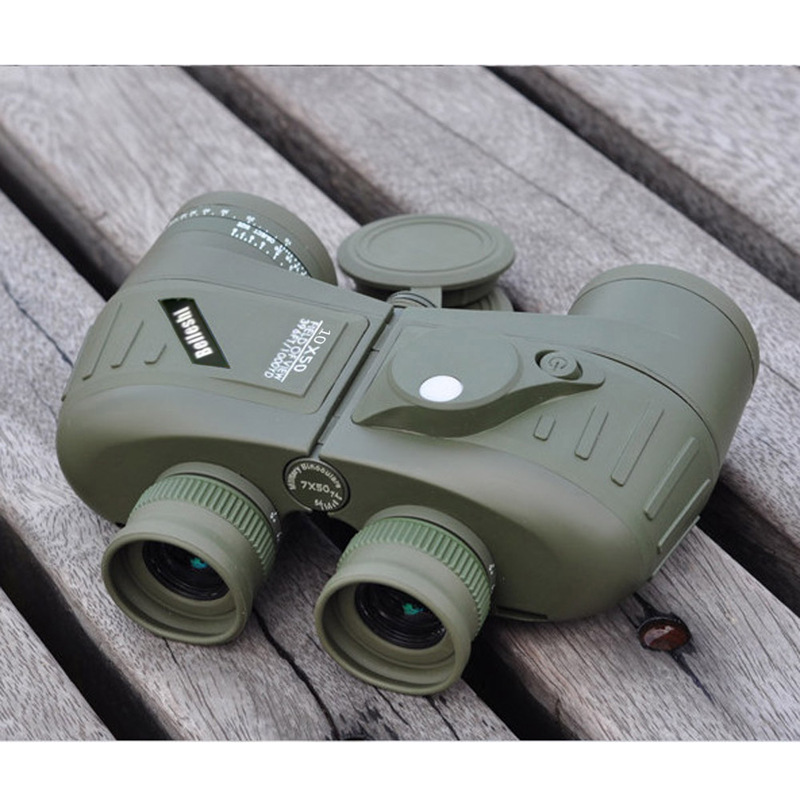 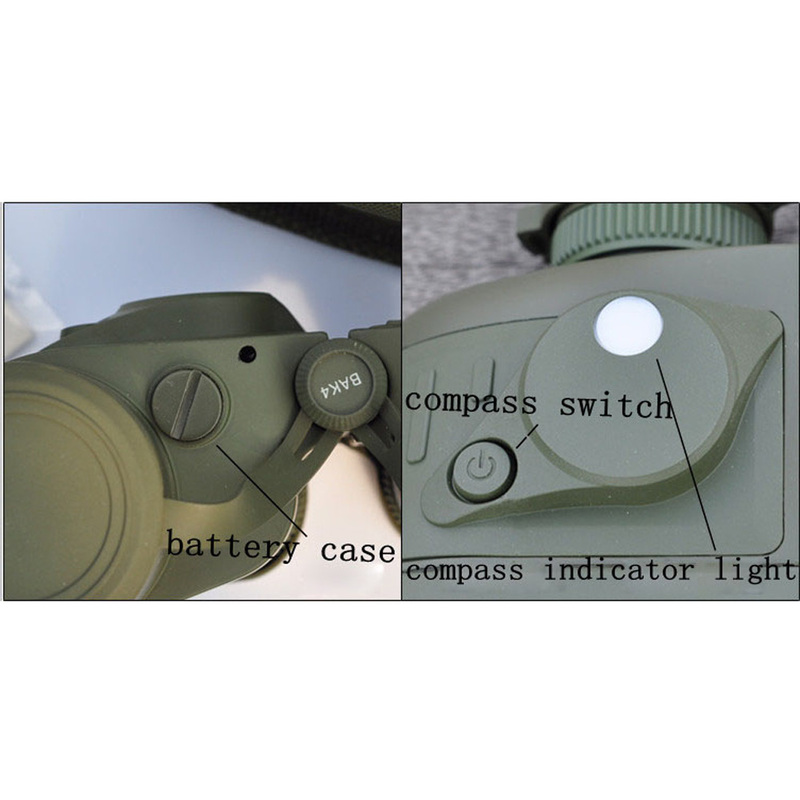 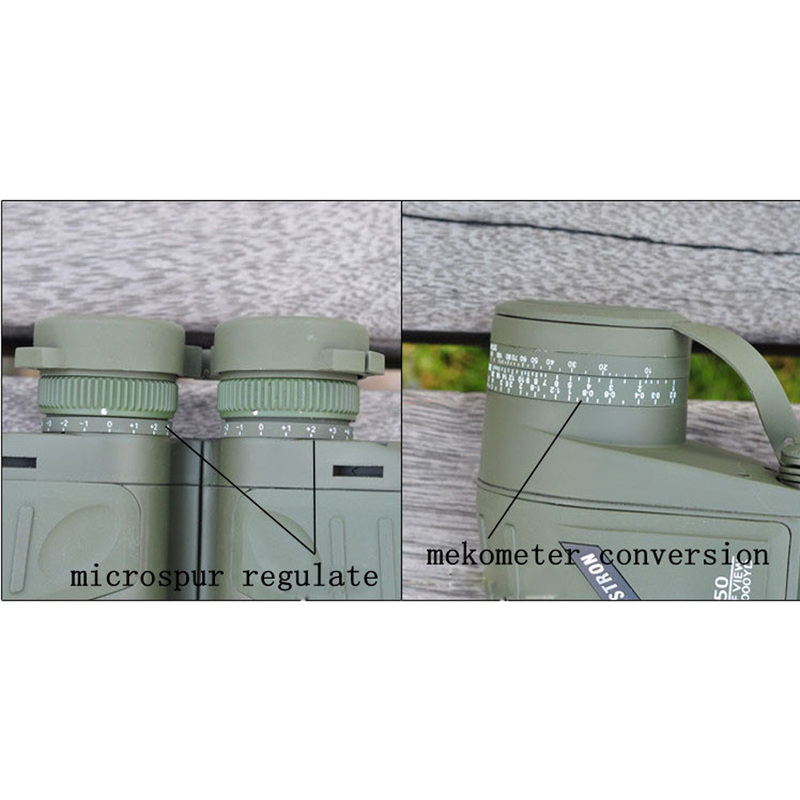 Nitrogen gas inside the binocular eliminates fogging and mold on internal lens surfaces even under extremely severe condition, such as rainstorms and high humidity. 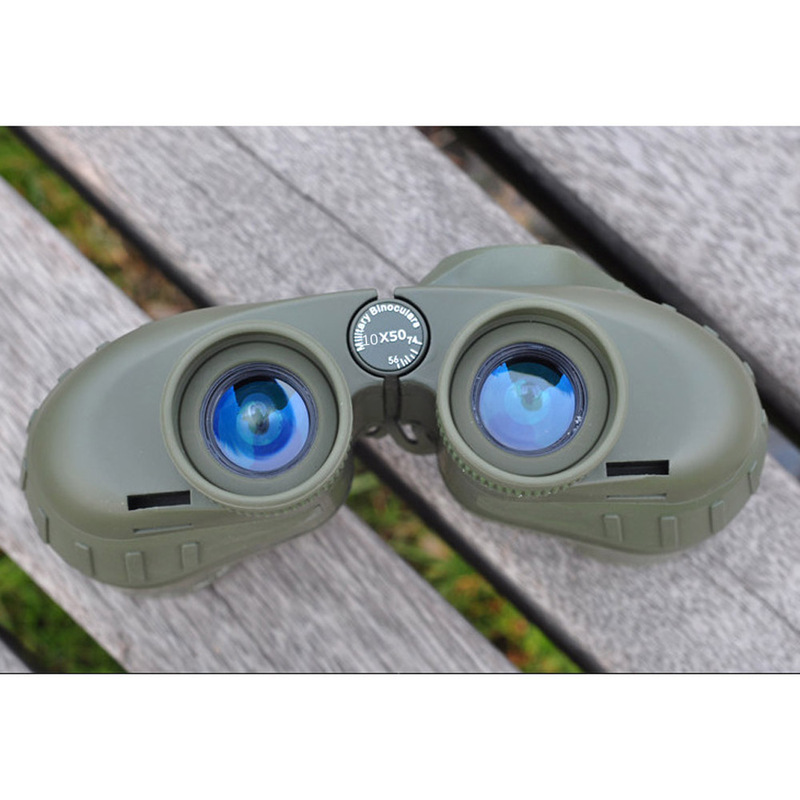 Rubber-coated body provides great shock resistance and a comfortable touch, firm grasp.